WRITE YOUR OWN REVIEWTell us how much you’ve enjoyed our PureBond product! I’ve been woodworking for 6 years now and this is my plywood of choice. 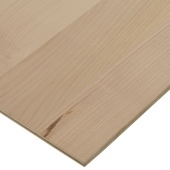 It’s on par with the local lumber yard shop grade plywood in terms of quality at a much lower price! I recently remodeled a closet for my wife and used this cedar plywood. It looks great and also smells great. 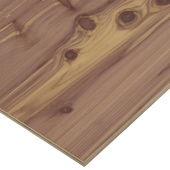 This wood is so beautiful and very well the best!!! 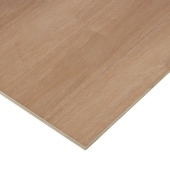 We just went through about a bunk of 3/4" walnut mdf for a whole house renovation. 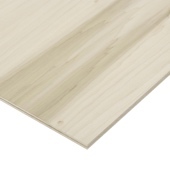 Many sheets were sequenced so we were able to use them strategically in our design. All sheets were free from defects. 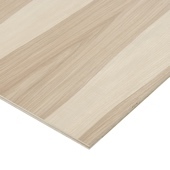 What we love about Purebond, though, is that it has no added formaldehyde, as we are the ones cutting the panels in the shop. 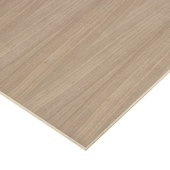 The Walnut veneers supplied by Purebond are far superior in color and grain to anything I've found, short of custom ordering sequenced matched materials. My high end clients demand the best. Purebond makes that easy!!! 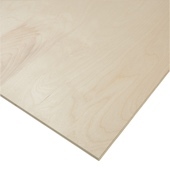 We have been using PureBond plywood before carb compliant materials have been rated. 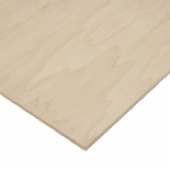 The cost of the plywood is minimal compared to labor cost to repair other plywood where the maple veneer is not properly bonded. I would highly recommend this product.